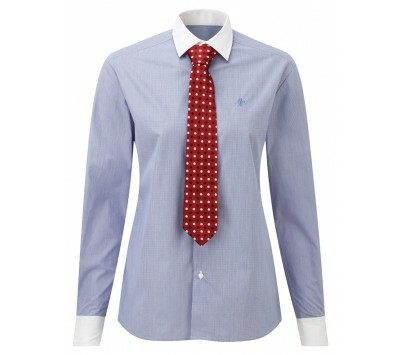 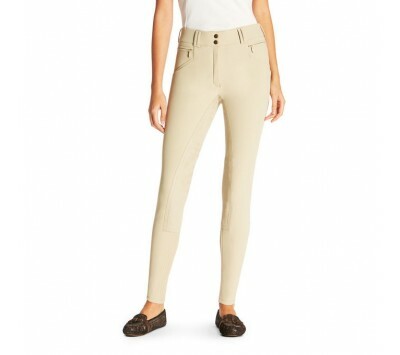 Flattering ladies long sleeve show shirt. 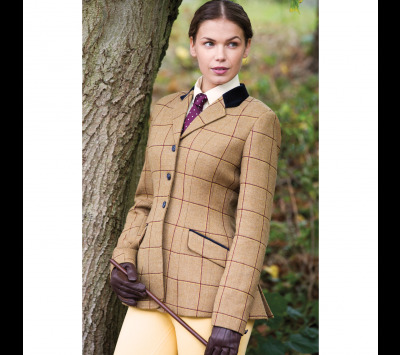 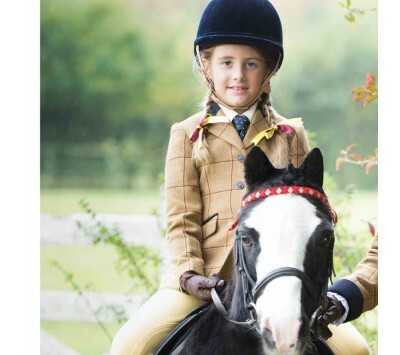 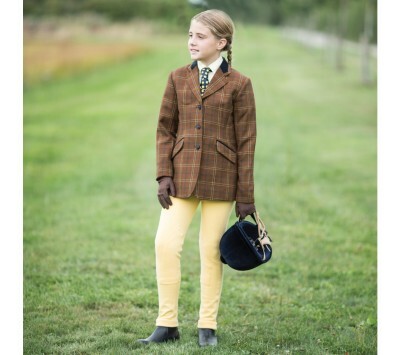 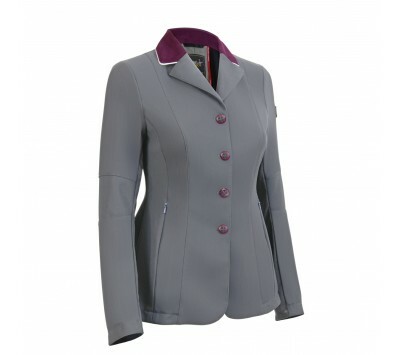 A beautiful Tweed show jacket from Caldene. 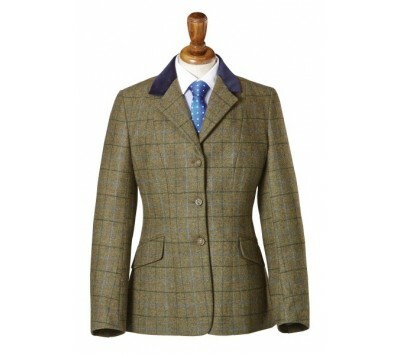 A beautiful Tweed jacket from Caldene.